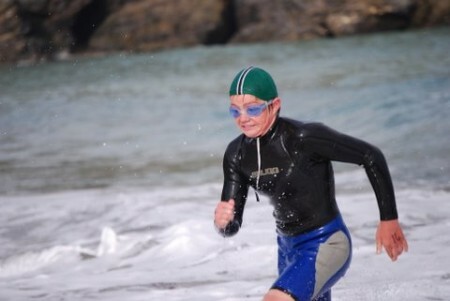 Portreath Surf Life Saving Club was started by a dozen or so pioneers in 1958 and each summer since then its members have given up their spare time to patrol the popular holiday beach on the north Cornish coast. Below is all the latest news from the club. 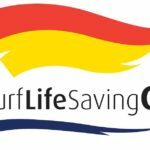 60th Annual General Meeting of Portreath Surf Life Saving Club…. 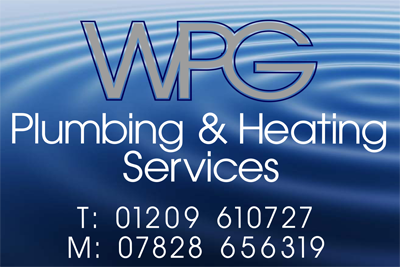 Portreath Surf Life Saving Club shared a post. Got a free hour Or 2 this summer? Why not sign up to volunteer on the beach? The RNLI are still looking for Volunteer Lifeguards and Volunteer Lifeguard support. Volunteering stands you in good stead for possibly getting a paid job in the future by giving you experience working on one of the busiest beaches in the UK and also looks excellent on your CV! As a volunteer you don’t get put on a rota, you turn up whenever you want and go home whenever you want. It’s completely flexible around you. Plus the RNLI give you all the kit and training you’ll need to assist in day to day Lifeguarding. This is open to absolutely open to anyone aged 16 and up, so that includes parents too! If you already have a Lifeguard award then please sign up using the below link. If you are currently on a lifeguard course or just wanting to get involved then you can be lifeguard support. Basically just being an extra pair of hands. Use the link below for Lifeguard support. Any questions, please contact me on FB or email tom.mcritchie@perranporthslsc.org.uk. 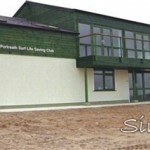 Portreath Surf Life Saving Club shared a link.